After two years of waiting, “The Last Jedi” is finally bringing fans the second installment of a new “Star Wars” trilogy, picking up the story some 30 years after the original films. Back in 2015, “Star Wars: The Force Awakens” left a lot of hanging threads to be revisited in “The Last Jedi” and the conclusion of the trilogy, “Star Wars: Episode IX.” From character backstories, to events that happened in between the original “Star Wars” trilogy and “The Force Awakens,” there’s a lot of stuff fans still don’t know about this new “Star Wars” story. 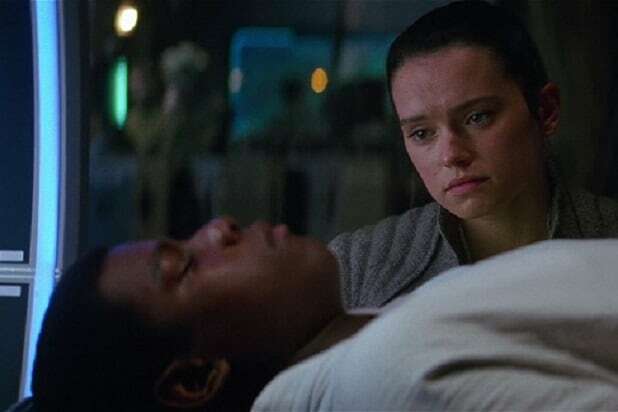 Finn (John Boyega) spent most of “The Force Awakens” worried about escaping the remnant of the Empire known as the First Order, but when he met Rey (Daisy Ridley), he felt an instant connection with her. By the end of the movie, Finn’s motivation wasn’t saving his own skin, but keeping Rey safe. He and Han Solo (Harrison Ford) went to the First Order’s planet-destroying super weapon, Starkiller Base, mostly to rescue Rey. 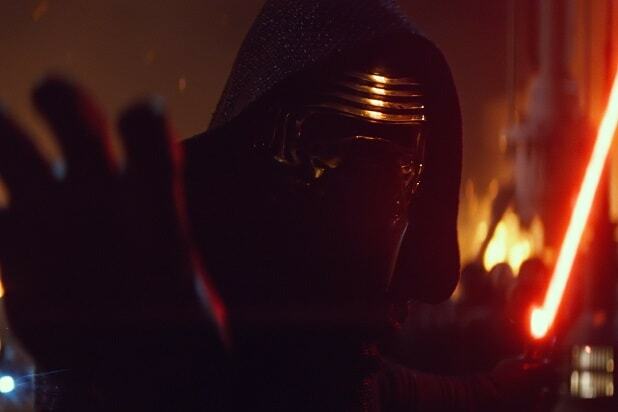 During their escape, Kylo Ren (Adam Driver) confronted Rey and Finn, briefly knocking Rey unconscious. Finn grabbed her lightsaber and tried to fight off Ren, but was no match for him and he was injured in the fighting. At the end of “The Force Awakens,” Finn was being treated aboard the Resistance cruiser, still unconscious from the fight. He doesn’t even know Rey left at the end of the movie to find Luke Skywalker (Mark Hamill). Also Read: Does 'Star Wars: The Last Jedi' Have a Post-Credits Scene? The Resistance managed to destroy Starkiller Base at the end of the movie, just before the First Order used it against the Resistance’s hidden base. But the First Order fleet survived, and it knows where the Resistance is located. At the start of “The Last Jedi,” the Resistance is on the run from the superior firepower of the First Order. 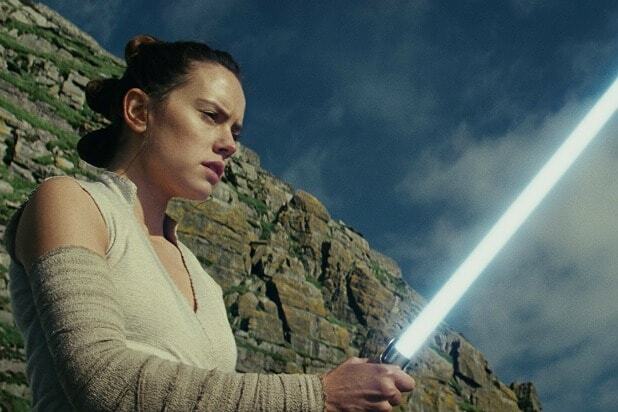 Rey’s apparently never held a lightsaber before and never received any kind of training, but she’s a survivor who can hold her own in a fight. 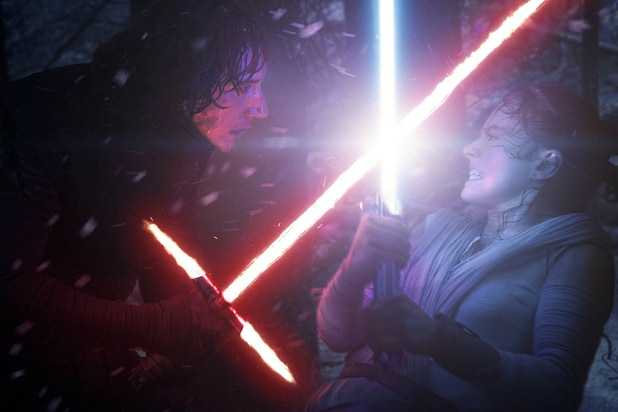 With Kylo Ren wounded by a bolt from Chewbacca’s weapon, and Rey charged up by the need to save her friend Finn’s life, the Dark Jedi was defeated by the untrained Force user. That upset has left some fans wondering how Rey fits into what we know about the Jedi and their training, and “The Last Jedi” spends some time discussing just how Rey and Ren relate to each other in terms of the Force and their powers. 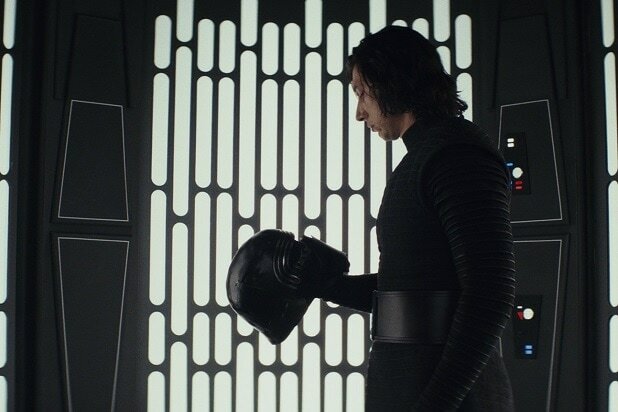 The whole focus of “The Force Awakens” was on finding “the map to Skywalker,” which the Resistance hoped to use to bring Luke back to the fight, and Kylo Ren wanted it so he could kill Luke. But in addition to not knowing where Luke went, nobody knew why he went where he did. 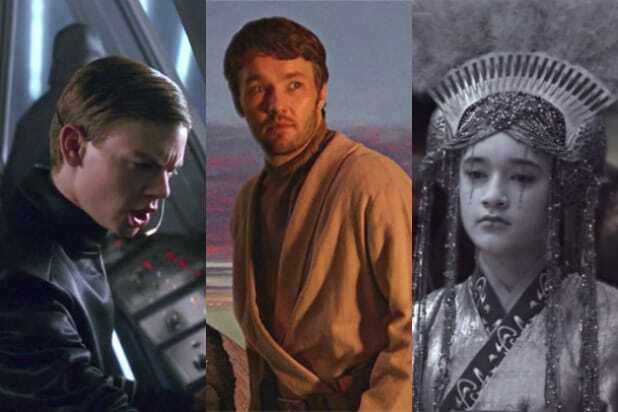 There’s a moment in “The Force Awakens” when Han explains to Rey and Finn what he thinks happened — that Luke went in search of the first Jedi Temple. 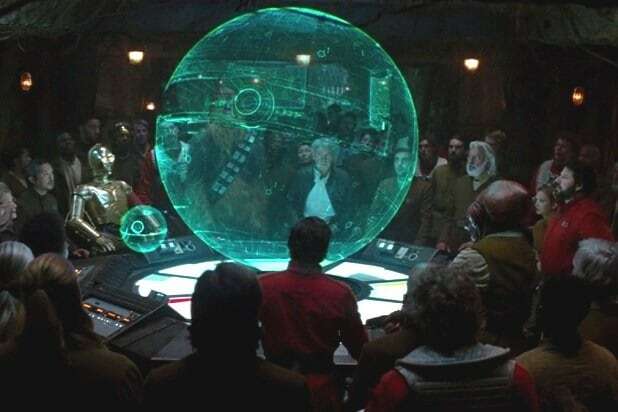 It’s true that Ach-To, the planet where Luke is found, is the site of the original Jedi temples. But we still don’t know why that’s where he wound up, or what Luke is doing there. Just in case you don’t remember the biggest and most important plot point of “The Force Awakens,” it’s that the bad guy is the son of the good guys. Kylo Ren was turned to the Dark Side by Supreme Leader Snoke, the boss of the remnant of the Empire called the First Order. He’s obsessed with Darth Vader and considers himself Vader’s heir. Oh, and he killed Han in the last movie. In “The Force Awakens,” it was established that Rey has been stuck on Jakku basically her whole life, waiting for the return of her family. Whoever they are, they left her behind on the planet when she was young, and she’s been roughing it there ever since. She spent a lot of “The Force Awakens” hedging against getting too involved with the Resistance, Finn or BB-8 because she felt she needed to return to Jakku and wait for her family to one day return. A key element of the original “Star Wars” trilogy is that before he became Darth Vader, Anakin Skywalker was Obi-Wan Kenobi’s apprentice. 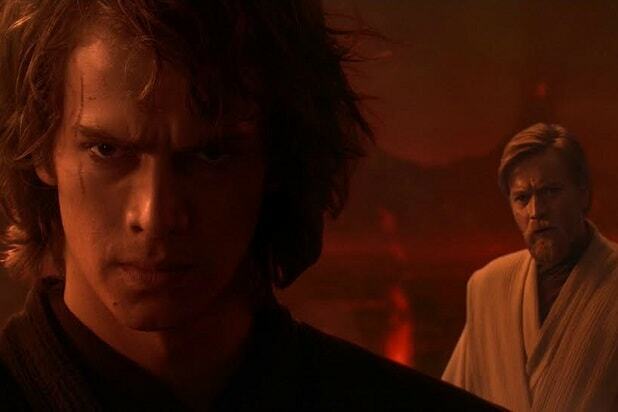 The prequel trilogy is all about how Emperor Palpatine managed to seduce Anakin to the Dark Side, but the Jedi’s history with failing students is a long one, and it often has to do with the headstrong pupils clashing with overconfident teachers. In a way, the Jedi are responsible for a lot of deaths and horrors in the galaxy, as their religion often seems to give rise to powerful bad guys who go on to wreak havoc on the innocent. Luke famously abandoned his training with Yoda partway through in “The Empire Strikes Back” when he saw a vision of the future that showed Darth Vader hurting Han, Leia and the rest of Luke’s friends. He left his training in the middle to save them, and wound up fighting Darth Vader. 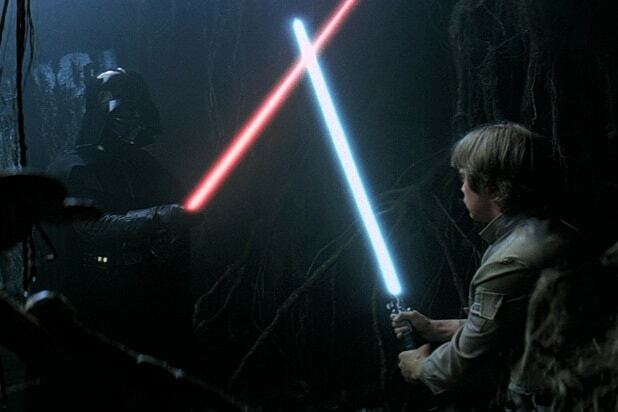 Luke was nearly killed in the encounter, and Vader cut off his hand in the lightsaber duel that ensued. During his training on Dagobah, Luke had a vision of the Dark Side — it was of himself confronting Vader, only to find his own face behind the mask. It was a demonstration to Luke that he could easily become the thing that he hated. Luke eventually chose to sacrifice himself to save his friends and Darth Vader in “Return of the Jedi,” but his past failures never left him. 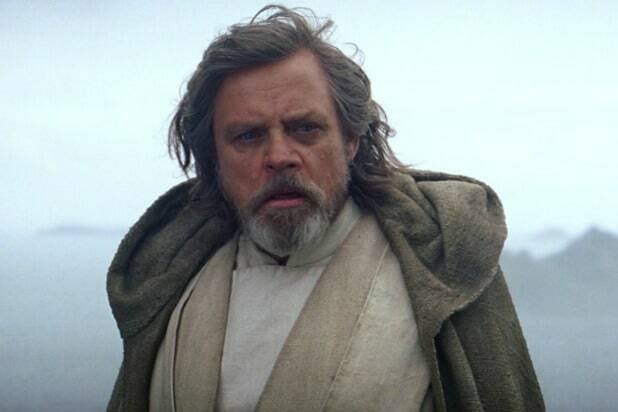 We know Luke’s got some issues with the Jedi in the current film, and a lot of it probably has to do with his past, what his mentors told him, and his own choices about good, evil, and what the Force really is and means.